We have another great deal to grab at Target! 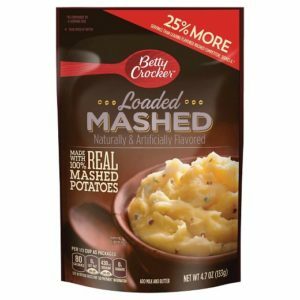 You can get Betty Crocker Potatoes Pouches for only $0.74! Make sure that you print your coupon for this deal while it is available!